Ariel is AidData’s Chief Economist and Associate Professor of Economics at William & Mary. Ariel has served as the principal investigator on a variety of large-scale experiments in developing countries, including Malawi, the Philippines, and the Solomon Islands. 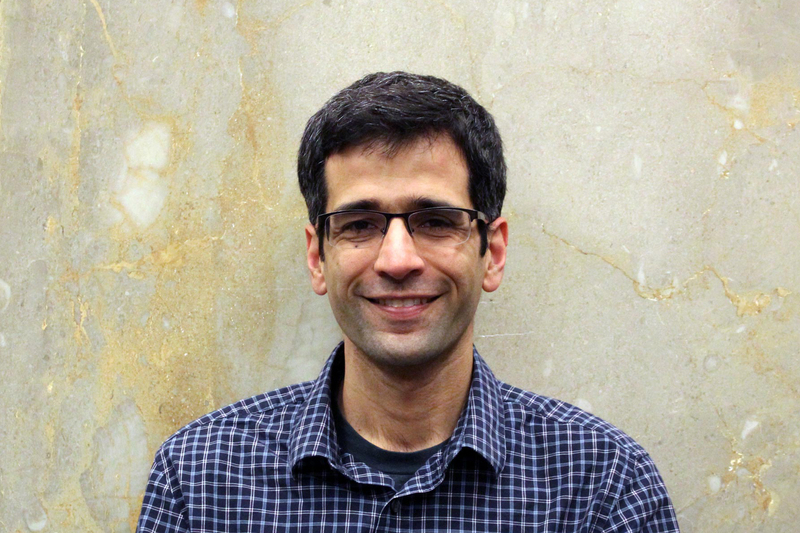 Dr. Ariel BenYishay is a development economist specializing in empirical microeconomics, geospatial impact evaluations, and randomized control trials (RCTs). He heads AidData’s Research and Evaluation Unit, and oversees the AidData Research Consortium, some 120 academics at 50 universities worldwide. His current research focuses on the impacts of foreign aid programs on agriculture and deforestation as well as human health and social capital. He leads several large-scale RCTs, including one in the Philippines and several in Malawi. Previously a Lecturer at the School of Economics with the University of New South Wales (UNSW), during his tenure there he conducted impact evaluations and randomized control trials of 200 villages as part of the Making Networks Work for Policy project in Malawi, in addition to executing randomized controlled trials as part of ongoing research on farmer training through the CEGA/J-Pal Agricultural Technology Adoption Initiative Grant. Ariel spent five years (2006-2011) at the Millennium Challenge Corporation, including serving as Associate Director of Economic Analysis & Evaluation, where he designed quasi-experimental impact evaluations, oversaw M&E efforts for multi-million dollar grant programs, and established organizational guidelines for economic analysis and growth diagnostics. From 2003 until 2007, was a Senior Analyst at QED Group, where he designed and led research evaluations on behalf of the US Trade and Development Agency. Ariel’s work has been published in leading journals, including the Journal of Human Resources, the Journal of Comparative Economics, and Economic Development and Cultural Change. Ariel holds a PhD in Economics from the University of Maryland.